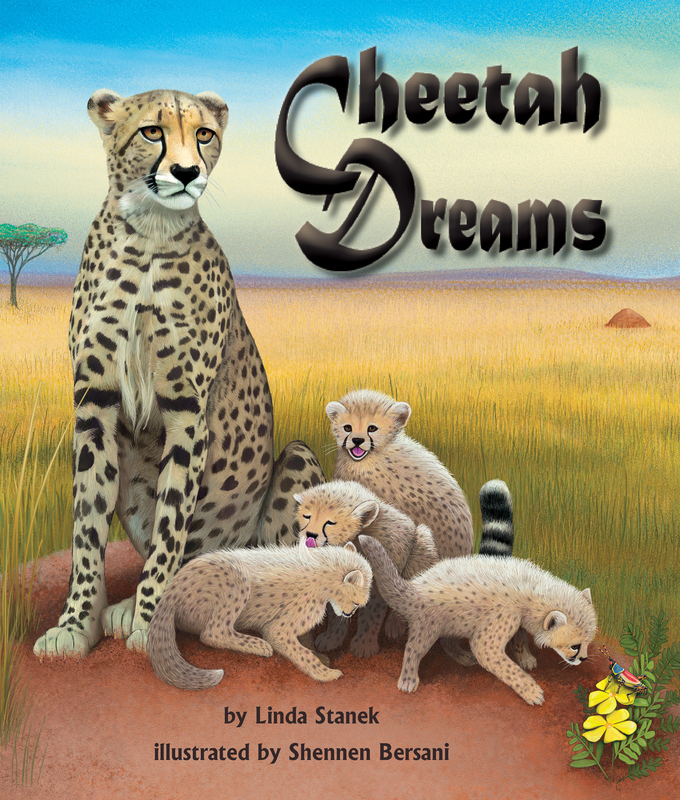 I’m Linda Stanek, and I’m glad you’re here! It wasn’t a huge leap to go from a background in teaching, to writing for children and teaching writing in my school visits. 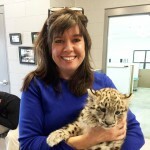 Utilizing my teaching degree from The Ohio State University, I have written children’s books, magazine articles, and standards-correlated Teacher’s Guides, as well co-authored a college text book on cheetahs and now, a STEM correlated comic-mystery series being used in schools in Pakistan! 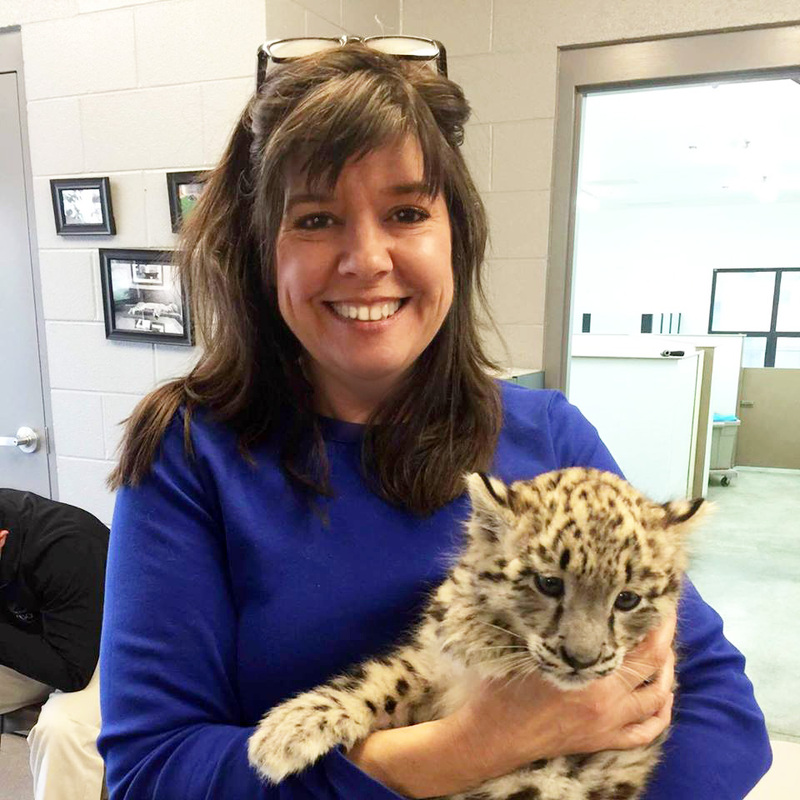 I have worked with and presented to children and adults from preschool on up in the areas of literacy and conservation. 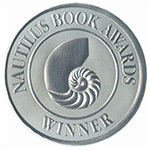 Cheetah Dreams, winner of the Nautilus Award! Also so proud that Once Upon an Elephant has garnered even more accolades! August 2018 Interview on a Podcast. Listen here! 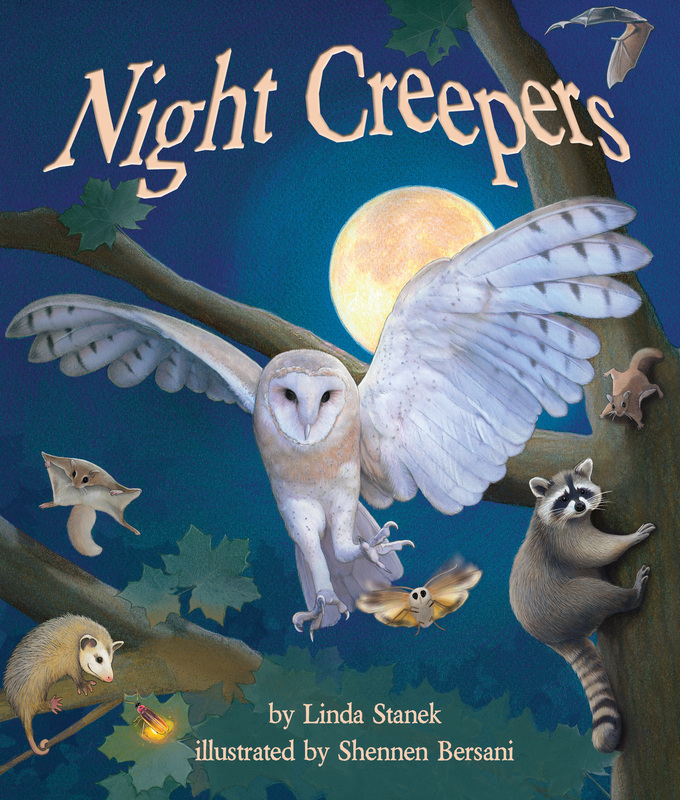 Out in 2017, Night Creepers about nocturnal and crepuscular animals. Don’t kno w what a crepuscular animal is? 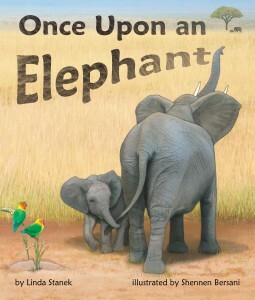 You need this book! See the book trailer here. Kirkus Review: Meet a few of the mostly North American animals that come out at night. “Waking up. // Noisy pup. // Flutter high. // Gliding by.” The book works equally well for lap-sitters and older children since these rhyming verses accompany longer paragraphs about each species… Highly detailed, sometimes–hyper-realistic illustrations bring these animals to life for readers… Read full review here.